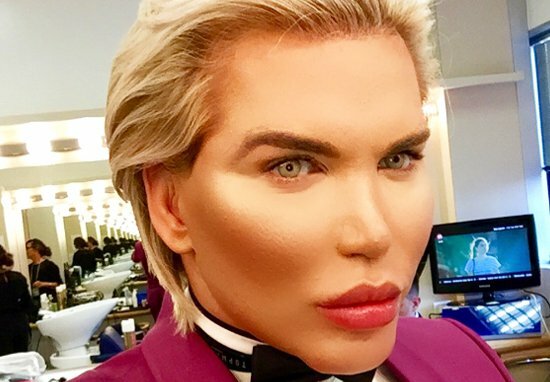 Known as the ‘Human Ken Doll’, Rodrigo Alves has revealed what he looked like before he underwent £450,000 of surgery. Taking the idea of reinventing yourself to a whole new level, Alves has spent nearly half of his life transforming himself into the complete opposite of what he looked like before going under the knife. Convinced he was born into the wrong body, the 34-year-old has undergone numerous surgeries in his quest to achieve ‘perfection’. I was not born this way! I made myself this way. It has been a very long journey for me and it is an ongoing process. I represent a new generation of a modern society where we have the freedom to be what you wanna be and showcase that on social network. It feels good to be at home and to be able to let my hair down barefoot, no make-up ,no fancy clothing, no noise, only the sound of the birds singing and the breeze from the sea that blows the trees around my house. Although Rodrigo here does sound at peace and confident within his new body, he does admit that there is still work to do. 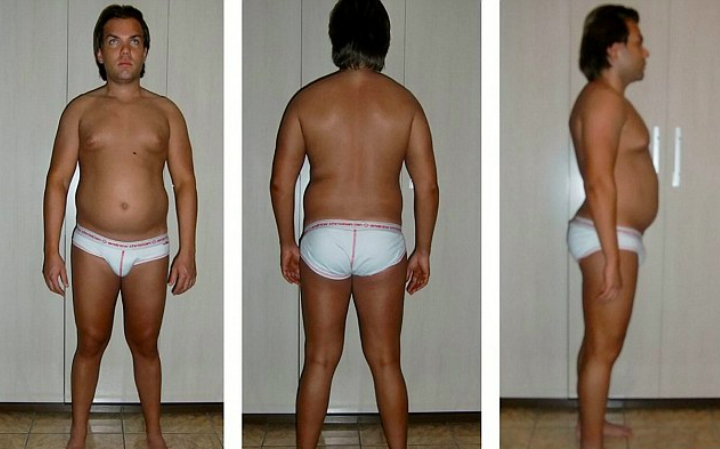 Reportedly using ‘the best plastic surgeons’ he could find around the world, to date Rodrigo has undergone 58 operations since 2000 and plans to have many more. I was born in the wrong body and I have spent my entire life trying to reveal the real me. Now I’ve achieved my dream face and body I plan to stop the ageing process using stem cell technology. I’ve already had lots of them injected into my face, scalp and bloodstream. My aim to always look ageless and maintain my unique looks, after all there is no other man or another Rodrigo Alves that looks like me. I get a lot of attention due to my artificial looks – but I finally love myself and that is the most important thing of all. 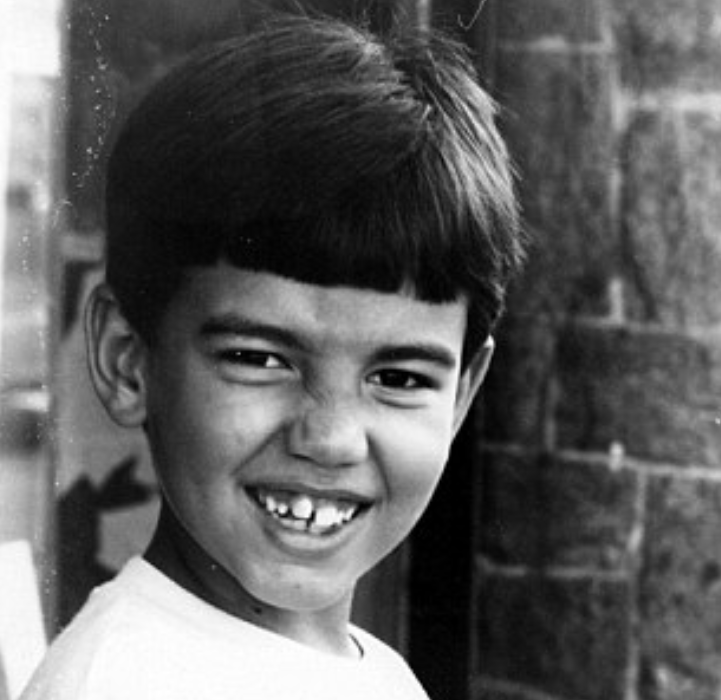 Rodrigo is right – it is his body so as long as he is happy within it then no-one should criticise him. Being bullied at school while his parents were going through a divorce, Rodrigo had hit a new low that caused him to go under the knife. My first plastic surgery was at the age of 17 when I was diagnosed with gynecomastia, the growth of male breast and chest tissue – I had an operation to remove the excess tissue. I knew then plastic surgery was available, but I was far too young for having all that I wanted done which was to reinvent myself. Although I was born in Brazil, I am actually a British national and I went to university in London. While I was a student, I had my first few surgeries but with poor results – this taught me expensive doesn’t mean good quality and really, what makes a good surgeon is the practice. The more a surgeon practices the better they are – and as plastic surgery isn’t as much a part of British culture as it is in Brazil and the US, I found it hard to find doctors who had that flair. Although he had undergone three nose jobs and various lipo treatments, he still wasn’t happy in himself. He became diagnosed with Body Dysmorphic Disorder which causes a person to have a distorted view of their appearance and obsesses over how they look. After one year of treatment, the doctors agreed that I was perfectly sane but that I just had a mirror image issue. I can only describe it as having a feeling that I was born in the wrong body. In my dreams I look a certain way, but then getting up in the morning and looking at myself in the mirror I didn’t recognise myself. He has gone through quite the transformation and although he hasn’t reached his goal yet, we hope one day Rodrigo will be happy being Rodrigo.